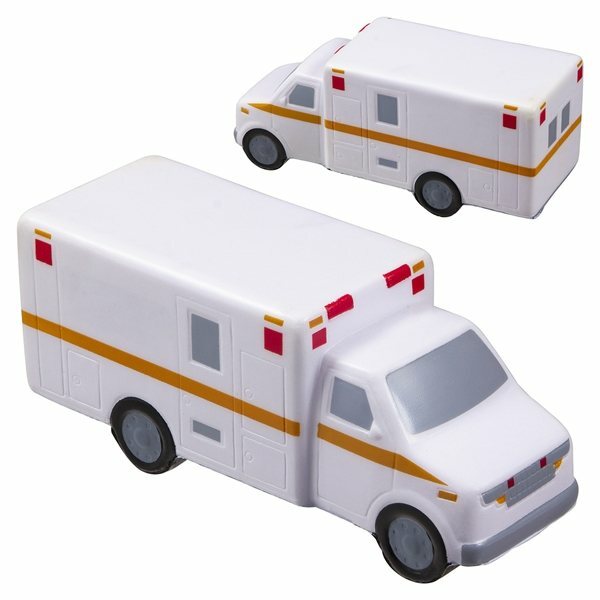 Ambulance - Polyurethane stress reliever. Value Great product, exactly as referred to and proven. Perfect size, not too large, not too small! satisfied with the quality of the product. there was nothing that was unsatisfying about this product. It had been precisely what I needed - will not have changed anything. This was a great product to target our customers. They were all pleased to receive it.